Custom made blinds, awnings, shutters and Crimsafe security. Our quality products go the distance. With guaranteed workmanship, our products are made to the highest standards to deliver style and strength no matter what is thrown at them. Protect your home from the elements, while adding style to your exterior with our range of external roller shutters and awnings. It’s a smart investment for your home. 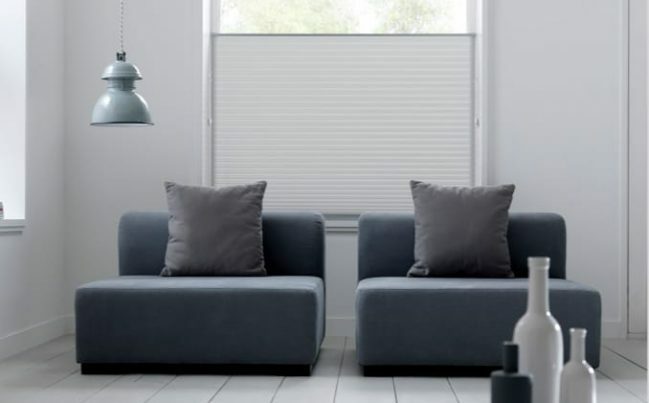 Transform the look of any space with our innovative range of modern window coverings. 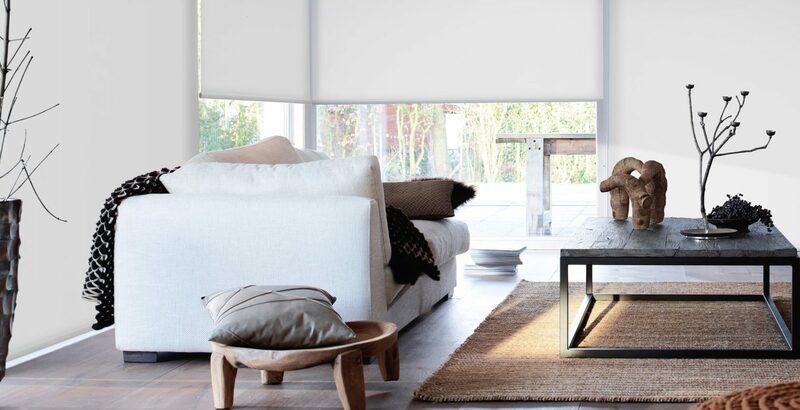 Choose from our huge range of internal blind options. 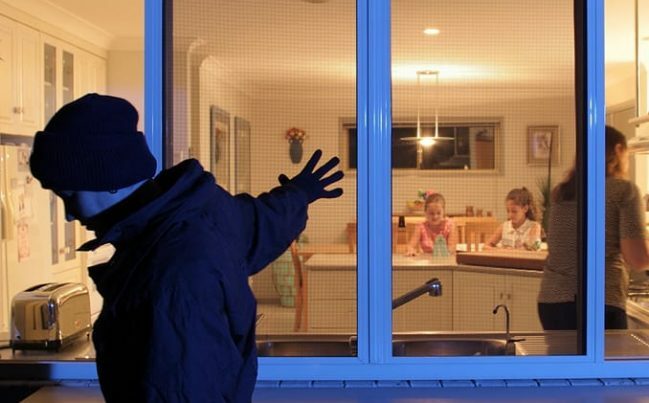 Add a new level of security to your home with our modern and innovative range of Crimsafe products - Australia’s trusted brand in stainless steel security. 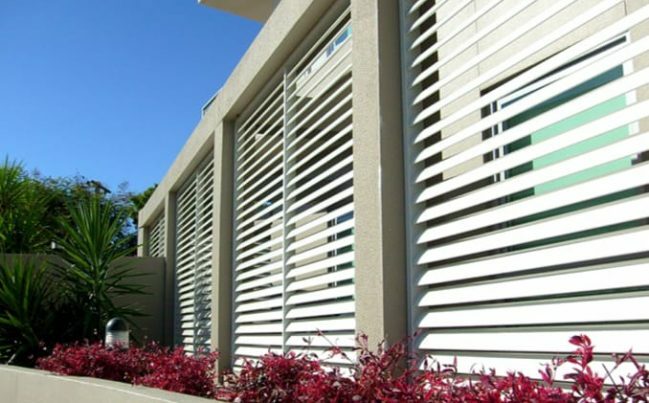 Keep the heat out in summer and the warmth in during winter with our selection of internal and external shutters. Functional, stylish and fully customisable, they make the perfect statement. 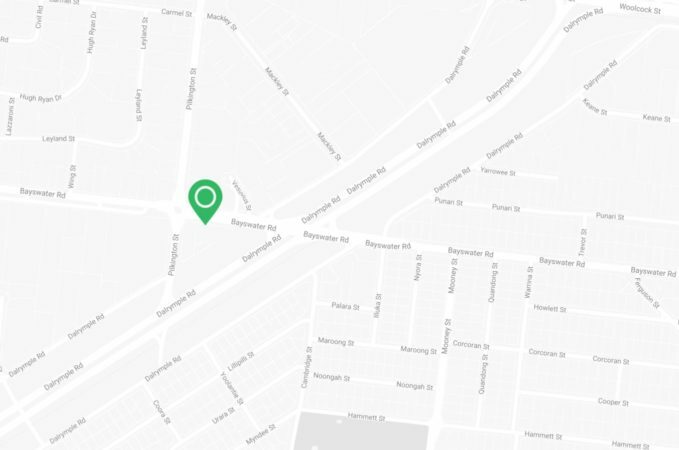 Shadeview is North Queensland's respected name in blinds, awnings, Crimsafe security, shutters and home automation. 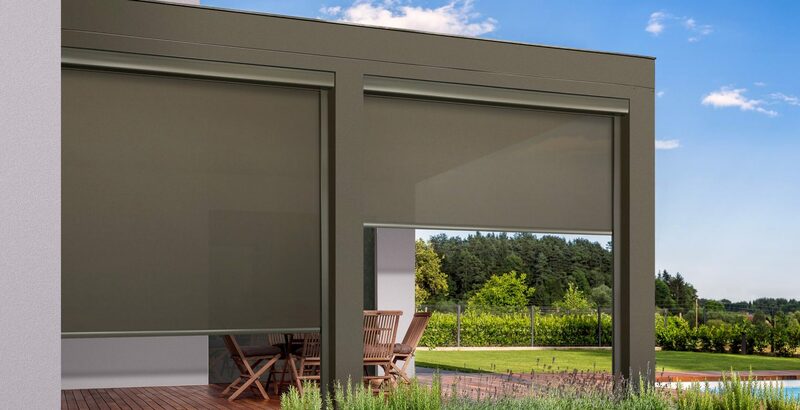 We are the Shade and Security business with the long-term staff people trust can deliver the best approach to planning, designing, manufacturing and installing shutters, security, blinds and home automation with the experience to know what products go the distance in this part of the world.